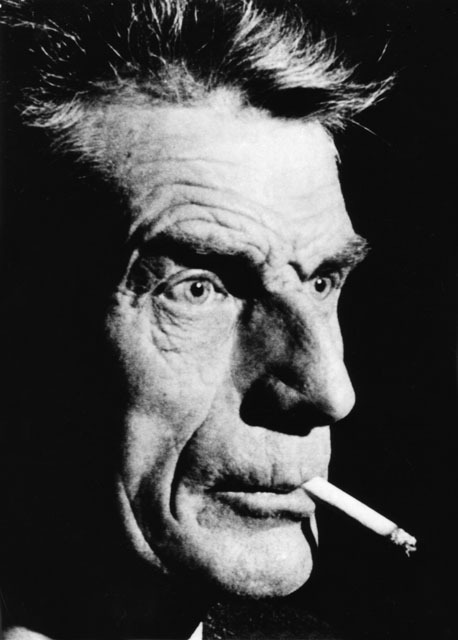 In preparation for reading my Lily Robert-Foley’s m –– which is a poetic translation project focusing on the third text between Beckett’s autotranslations of his trilogy –– I’m reblogging an old Beckett post I had once written on the slipperiness, falsity, and uncertainty of language. This entry was posted in Uncategorized and tagged Beckett's Trilogy, Projective Identification, Psychoanalysis, Samuel Beckett, The Unnamable, Wilfred Bion. Bookmark the permalink.